Let us take you to Paradise! At Amazing Charters, we design yacht charters in the Caribbean, the Mediterranean, Bahamas and the Florida Keys. We will give you all the information you want and help you design the ultimate vacation! As a stranger to sailing, you may never have considered a luxury yacht charter or even know that it is possible. However, you can charter a yacht, complete with captain and crew, who will also be your guides on your unforgettable journey. You can enjoy secluded Caribbean coves and bays or explore ancient ruins and charming towns in the Mediterranean or just relax, sipping a cocktail in the Jacuzzi on deck. There are thousands of fully crewed charter yachts world wide and they are more like “Luxury Floating Boutique Hotels” than anything else. Crewed yachts come in all sizes and prices and you don’t have to be royalty or a rock star to find one that suits your budget…but you will be treated like one!!! 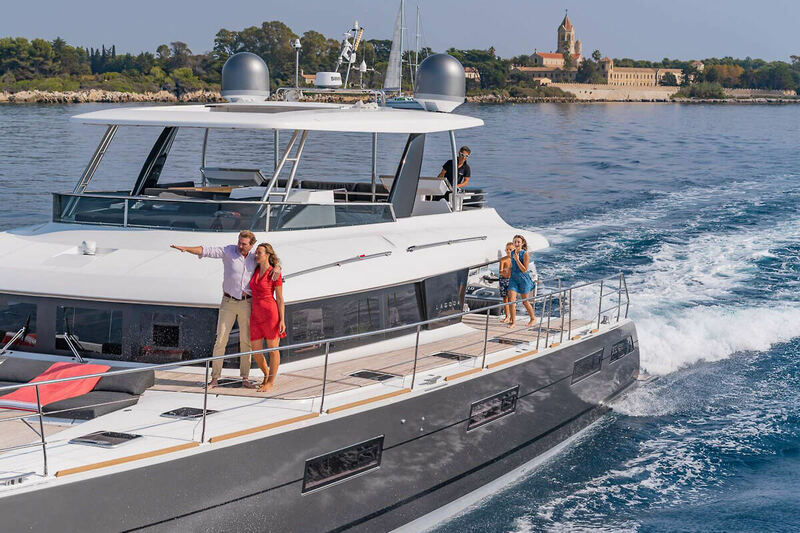 You will be the only guests on the yacht, whether you are a party of 2 or 20, so unlike a cruise ship, you can plan your own itinerary and activities on a private yacht charter, and change them as you go. And remember, this is all available with no experience required on your part! We help you select the right yacht and crew, making booking easy, even if this is your first time. We put our deep knowledge and understanding of the yachts, crews, weather conditions and destinations at your disposal. So let us use our expertise to give you an unmatched personalized service, creating your yacht charter and a vacation of a lifetime. To book your next sailing vacation, call us at +1 704 257 4766 or visit our website at www.amazingcharters.com. We are ready to help. Sail Away – Amazing Charters Can Find You a Crewed Charter Today!